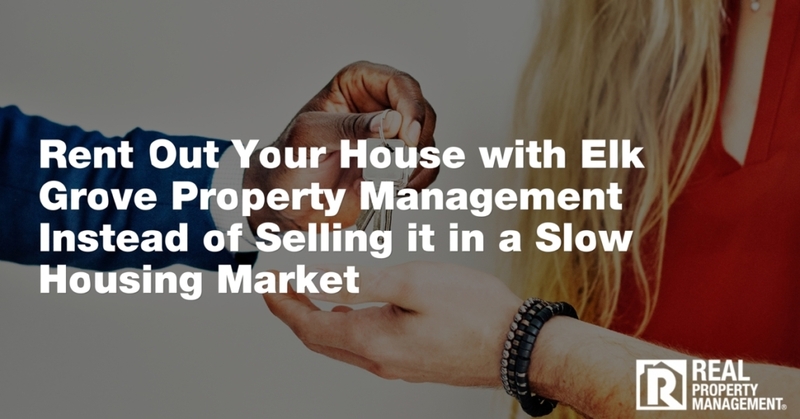 You’ve heard all year, “it’s a seller’s market” and may have considered putting your house on the market. If you have not taken action yet to sell, don’t. New talk from Redfin CEO, Glenn Kelman, states that the market has seen a “significant slowdown” in recent weeks and while second quarter earnings came in as expected, Redfin’s third quarter forecast came in under what Wall Street projected. Talking specifically about the West Coast, including areas serviced by Elk Grove property management team, RPM SAC-METRO, like Seattle, Portland, and San Jose, Kelman states, “June sales were down in these markets by double-digits while inventory was up also by double-digits.” He states that new reports are now coming in showing that the East Coast is following the trend in places like Boston, Washington, D.C., Virginia, and areas of Chicago. Why is the Seller’s Market Transitioning? Many factors go into making the success of a seller’s market. Some real estate experts suggest that the recent slowdown in housing sales can be attributed to less new construction of homes and a short supply of existing homes for sale, which directly push housing prices so high, they become unaffordable to would-be buyers due to bidding wars. New taxes on imported lumber are also making the construction of new housing more expensive. Another direction to place the blame is on The Federal Reserve. With a flourishing economy, it intends to continue to raise interest rates, making a mortgage more expensive. Government-sponsored enterprise, Freddie Mac, expects the housing market to stay slow through the rest of 2018. What Can Homeowners Do if They Don’t Sell? Rent Amount: Do your market research to determine the asking rent you can achieve. 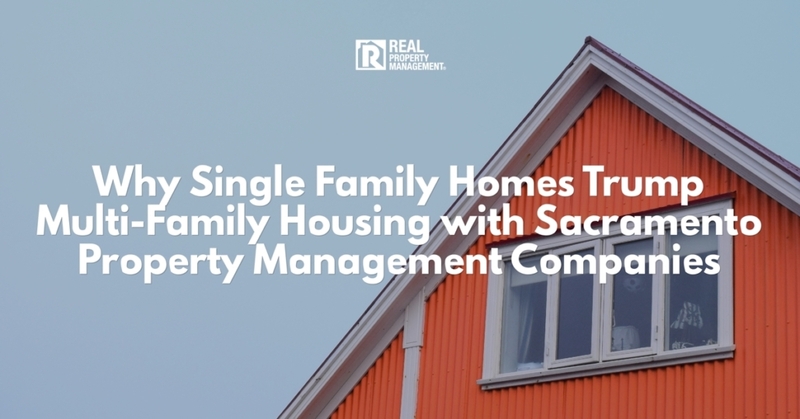 Pull comparison rental properties in the immediate area to determine your rental price. In a bad economy, you may only be able to cover the mortgage. 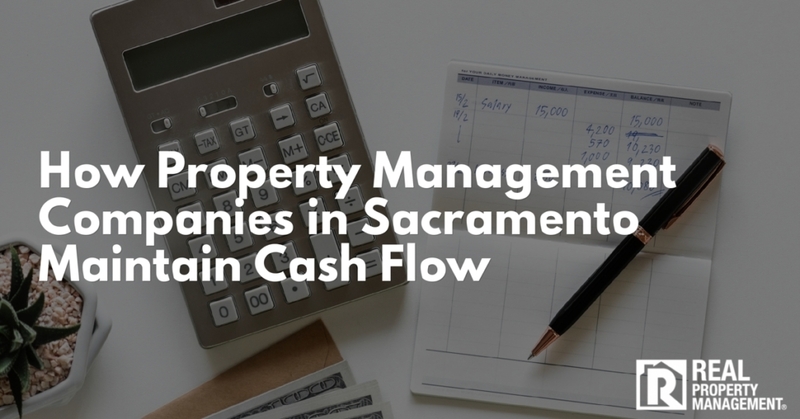 In a good economy, you will likely cash flow, especially in a city like Elk Grove. Property management experts warn against listing your rental house for too low. 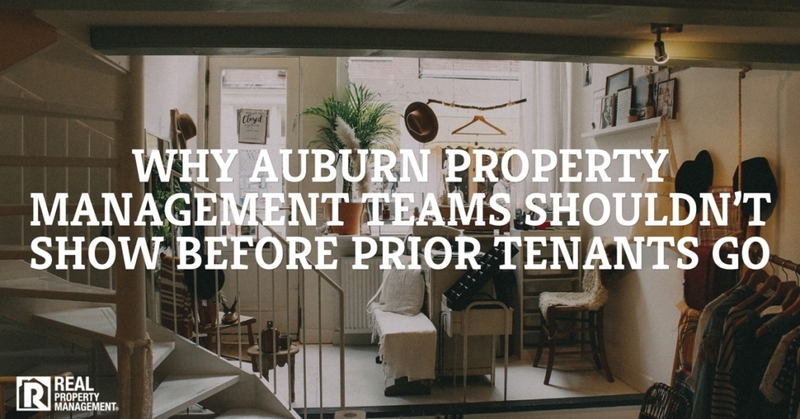 If you do this, you run the risk of attracting less qualified tenants. Be realistic with your asking rent. Finding and Qualifying Tenants: Advertise your property across multiple outlets including print ads, websites, and word-of-mouth. 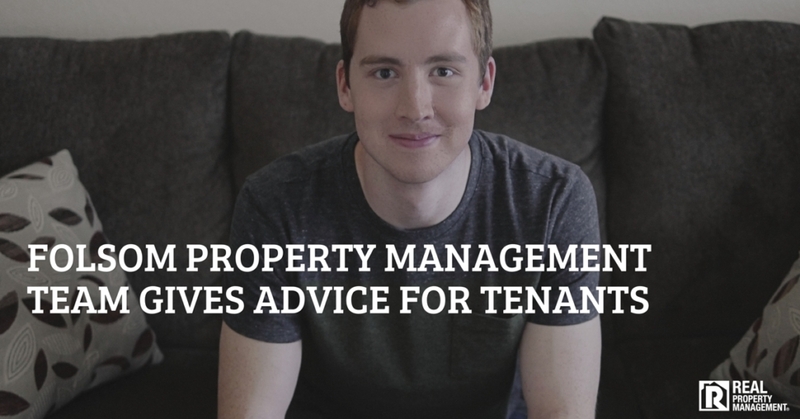 Ask prospective tenants to fill out and submit an Application to Rent after they have walked through your property. Require an applicant’s two most recent pay stubs to verify their employment. If they do not receive pay stubs, six month of bank statements or two previous years of tax return documents would be sufficient. Verify the applicant’s employment and rental history. 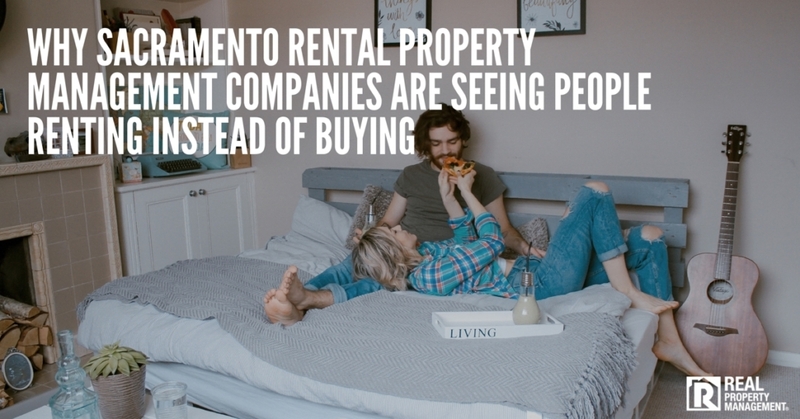 It is standard for property management companies in Elk Grove to ask for a deposit and rental application fee when an applicant returns the above mentioned documents. Check credit scores and conduct criminal background checks to ensure you have a reliable renter who is likely to pay rent in full and on time each month. Signing a Lease: Require your tenants to sign a lease agreement at the time of move in. Ensure that your lease clearly explains each party’s obligations and responsibilities. SAC-METRO recommends that you contact a local lawyer to assist you in drafting a lease agreement to make sure it complies with all Fair Housing, rental, local, and insurance laws. Clearly communicate your expectations with tenants at the time the lease is signed. 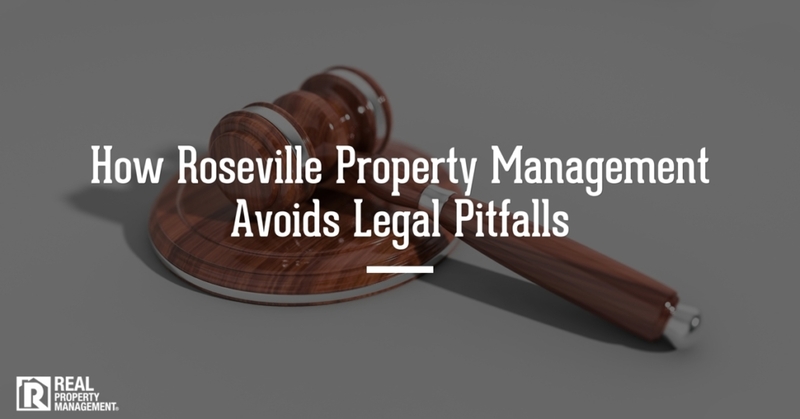 Conduct routine property inspections to make certain your tenants are adhering to all lease agreement rules. 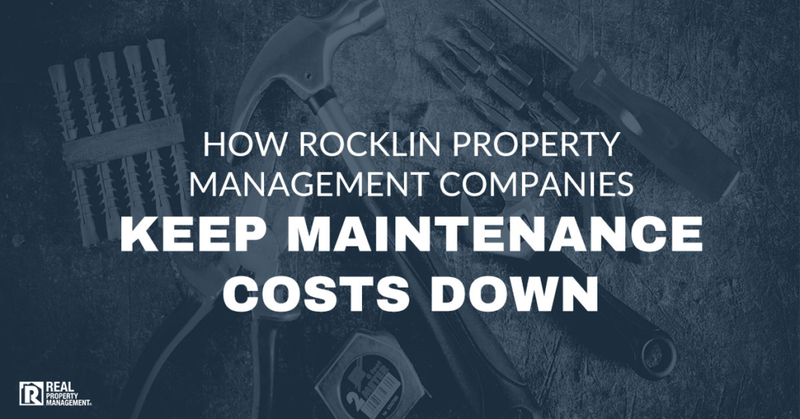 Insurance Changes: Renting out your home with property management in Elk Grove is a great way to earn passive income. Before a tenant moves in to your property, change your homeowners insurance policy to a rental home insurance policy. Your original homeowners policy covers the structure of your house, the belongings inside of it, and any damage done to the property. A rental home insurance policy covers the structure of your home, legal fees, medical expenses and loss of rental income if repairs are needed. 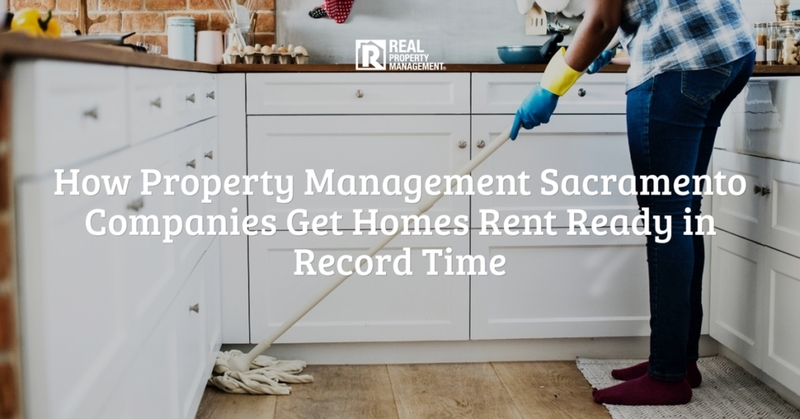 With more than 35 years of experience in the rental property management industry, you can feel confident knowing your house is in good hands. SAC-METRO handles everything for you including advertising, showing your home, qualifying tenants, lease signings, move ins, rent collection, regular property inspections, move outs, maintenance, and repairs to the property. If you are needing to get out of your home, but cannot seem to get a fair asking price for your it, give SAC-METRO a call today.